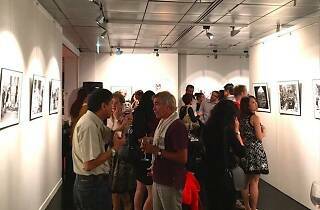 Alliance française de Singapour is holding the sixth edition of the France + Singapore Photographic Arts Awards (FSPAA). 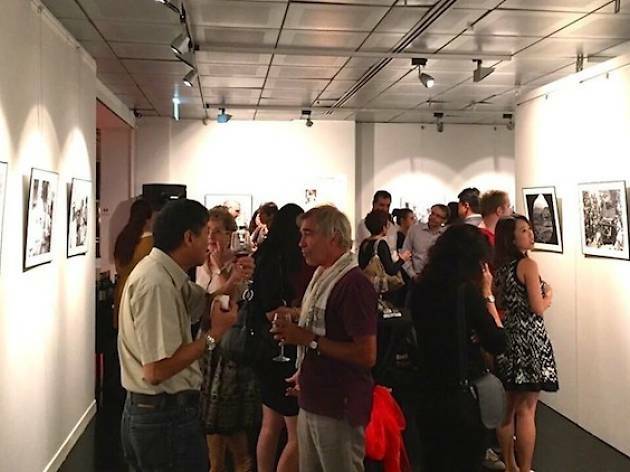 This year's competition circles around the theme of multiculturalism, and the top ten finalists will be featured in a group exhibition held at the Societe Generale Gallery. The winner walk away with a solo exhibition at the same venue, to be held in 2016. More details online.